Ready to apply to Northeastern University? 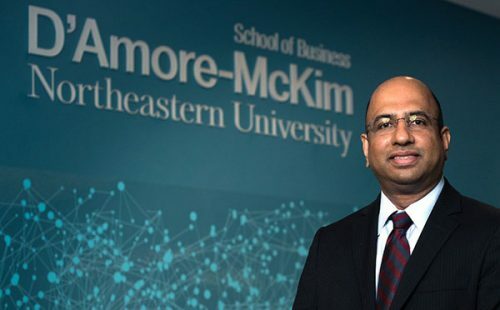 Join a renowned AACSB-accredited D’Amore-McKim School of Business – the school that has earned a reputation for excellence in research, teaching, experiential learning, and innovation. To get you started, we need some information from you. When it comes to the application process, we’re focused on guiding you every step of the way.